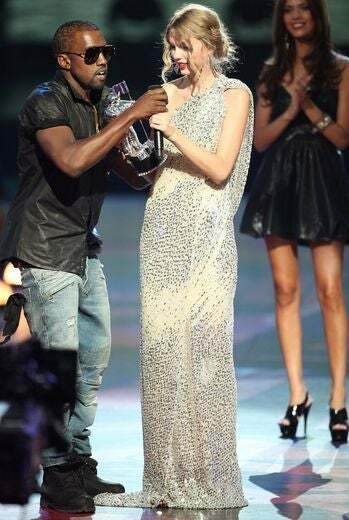 Kanye West doesn’t believe that silence is golden. 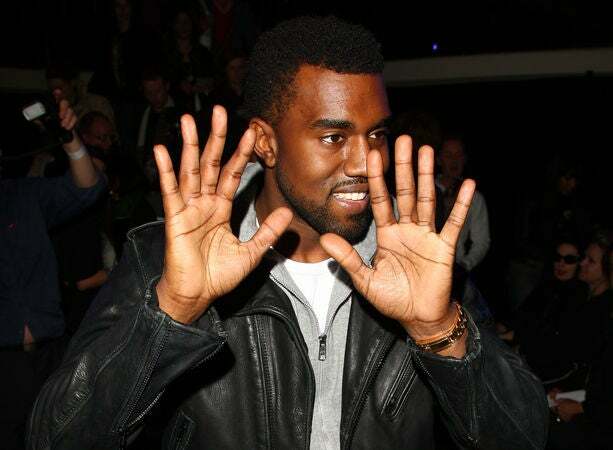 The Chi-town rapper speaks his mind by any means necessary and last night’s outburst was no exception to KW’s rule. 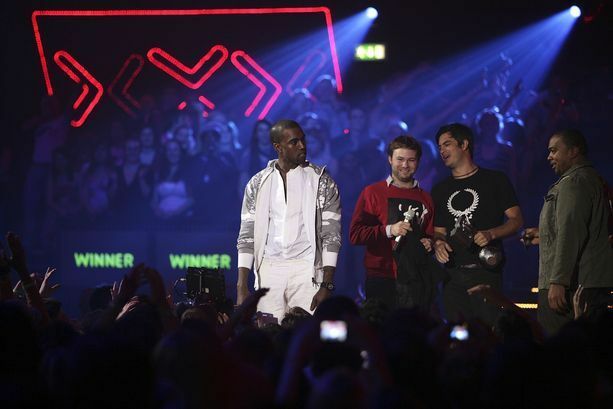 ESSENCE.com takes a look at Ye’s most outrageous moments. 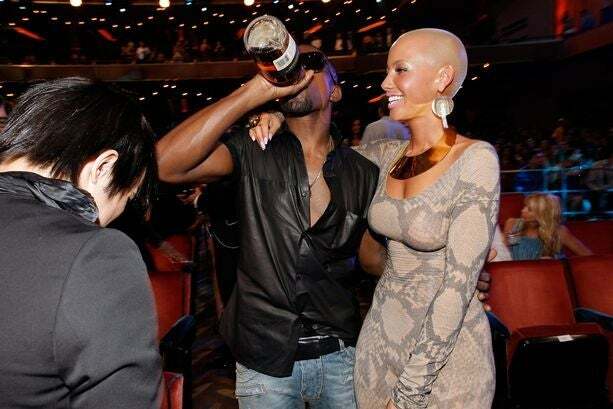 Flanked by girlfriend Amber Rose, West guzzles a bottle of Hennessey, which some speculate could have been too much truth serum for the already outspoken MC. 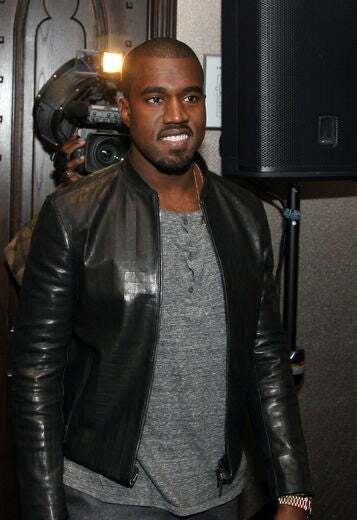 The night ended with him causing a scene, bringing Taylor Swift to tears, and being escorted out of Radio City Music Hall. 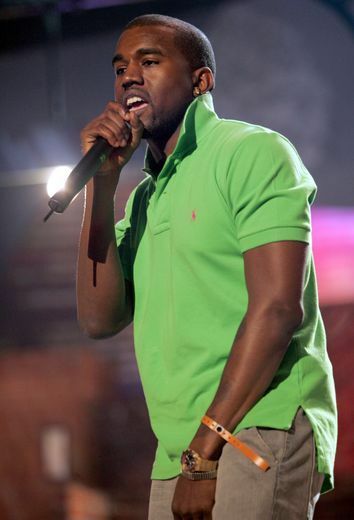 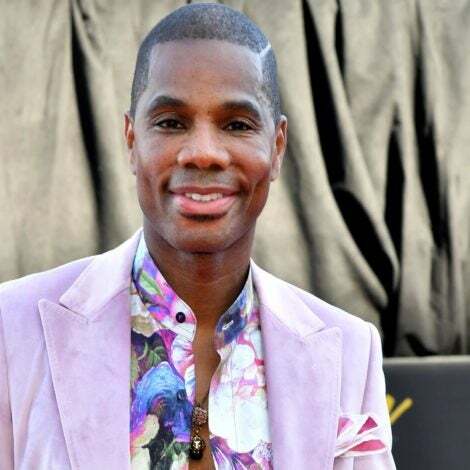 In 2004, West didn’t hold his tongue with reporters after the 32nd annual American Music Awards when he left the show after losing the Best New Artist honor to country singer Gretchen Wilson. 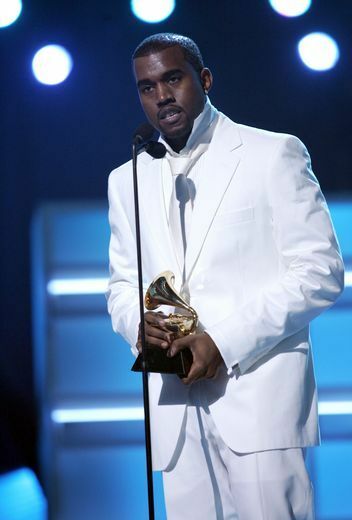 Raising cane finally paid off for Kanye West, who won Best Rap Album for his debut effort “The College Dropout” at the 47th Annual GRAMMY Awards on February 13, 2005, in Los Angeles. 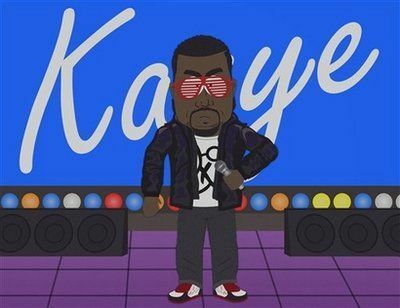 For once Kanye showed some humility and responded without much fanfare to Comedy Central’s “South Park” episode “Fishticks,” which portrayed him as an egotistical gay fish and “hurt” his feelings. 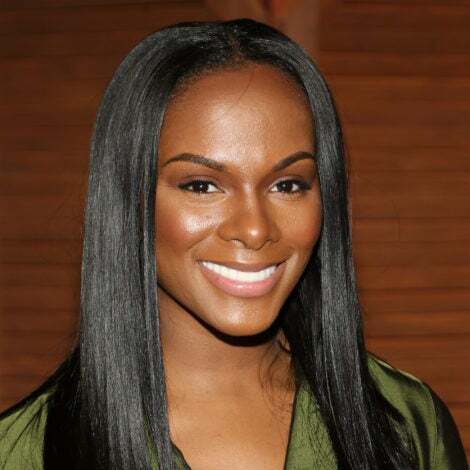 After Hurricane Katrina, West freed his mind and criticized then President George W. Bush’s delayed reaction in rescuing New Orleans’ poor Black community in a timely manner. 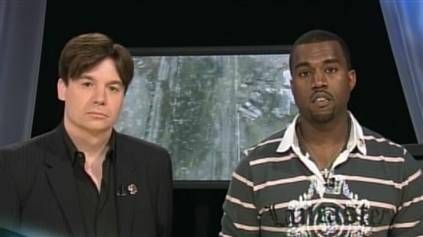 “George Bush doesn’t care about Black people.” West declared during a live broadcast to a stunned live audience, which included Mike Myers, left, who was speaking alongside him. 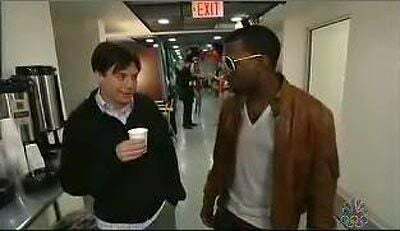 On an episode of “Saturday Night Live” months after the now infamous George Bush comment, Ye and Mike Myers parodied the incident much to the amusement of everyone who watched. 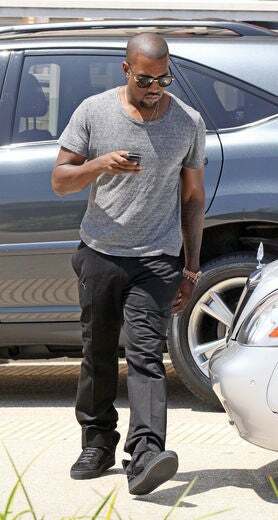 In September 2008, West was charged with three misdemeanors of vandalism, battery and grand theft for an incident at Los Angeles International Airport after confronting an aggressive paparazzi and breaking his camera in the process.